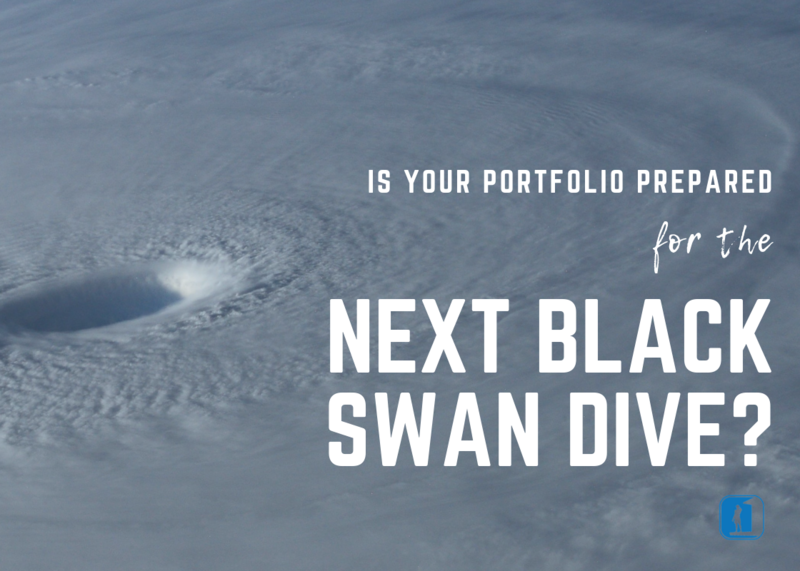 Is Your Portfolio Prepared for the Next Black Swan Dive? Some investors are really gamblers. They like throwing their money into the pot in hopes of huge returns without much concern about risk. There’s nothing wrong with that as long as you don’t throw in more than you can afford to lose. Most investors are not interested in gambling. They are building, conserving and eventually transferring wealth on to the next generation. That means balancing potential returns against risk. This is why a standard portfolio mix is often somewhere around a 70/30 split between stocks (higher risk, higher return) and bonds (lower risk, lower return). But what about when an event happens that upsets all the risk calculations? Hurricanes – or typhoons, as they are called elsewhere in the world – are not supposed to form near the equator. The Coriolis effect, which deflects weather systems toward the equator, increases the further away from the equator you get. The resulting rotation can intensify storm systems into typhoons. So, up until December 2001, residents of Singapore assumed they were pretty safe. It is just about 85 miles above the equator. No typhoon had ever been recorded less than 250 miles from the equator. Yet, somehow, Typhoon Vamei appeared. Its torrential rains and sustained winds of 87 mph flooded the southern Malay peninsula, devastated property and added a new page to meteorology textbooks. No one could ever say again that you didn’t have to worry about typhoons near the equator. In the financial world, this kind of unpredictable, history-making, catastrophic event is often referred to as a black swan. While the 2008 financial crisis inspired the term, the dot-com bubble of 2001 is another 21stcentury example. So what can you do knowing that, while rare, financial “typhoons” can happen even where they haven’t struck at any time in recorded history? Should you never set foot on a peninsula again? No. But you might consider spending a little more time inland, with an entirely different, unrelated set of risks. In early 2018, Larry Swedroe and Kevin Grogan published a new edition to their book, Reducing the Risk of Black Swans: Using the Science of Investing to Capture Returns with Less Volatility. In a new section, the authors discussed the value of alternative investments to mitigate risk. Holding an alternative investment is like being a resident of Singapore but spending hurricane season in Saskatchewan. It’s not that the Canadian winter has zero risk, but that risk has little to no correlation with those associated with living on the South China Sea. While one weather system may hurt you, that same system won’t significantly affect the other. 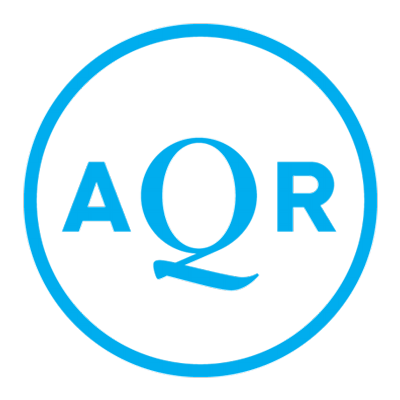 Alternative investments include those outside the traditional stock/bond mix, such as hedge funds, real estate and commodities. They either have a low correlation (virtually no relationship) to expected performance of a traditional portfolio, or even a negative correlation (opposite performance) in some cases. Over the long term, a reallocation of a portion of your assets into these investments should increase the rate of return and reduce risk, net of costs. When a black swan hits – a financial typhoon few could have predicted – you will have a safe haven that only the most prudent would have built for themselves. At Lifeguard Wealth, we offer select alternative investments because we are not interested in gambling. We are interested in protecting the wealth that you have built for yourself and your family. That means abandoning the gambler’s mentality that only looks at the next big move and dismisses the inherent risk. Instead, we look several moves ahead and always keep calculated risks in focus. We accept that even though the odds are heavily against black swan events, they can and eventually do happen.